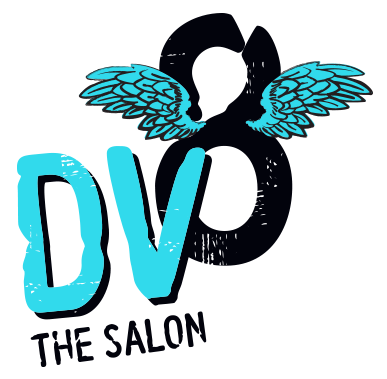 DV8 The Salon guarantees all services and retail products. If you are not pleased with your service, please give us a shout and we’ll do all we can to make it right. If your retail purchase just isn’t for you, bring it back and we will be happy to exchange or refund the purchase price. Some restrictions apply. Any parking space that says “retail” is there for your convenience. If you are on Main Street, you can turn on Nash and park between the buildings in “retail” parking as well. There are also a limited amount of parallel spots on Main Street. 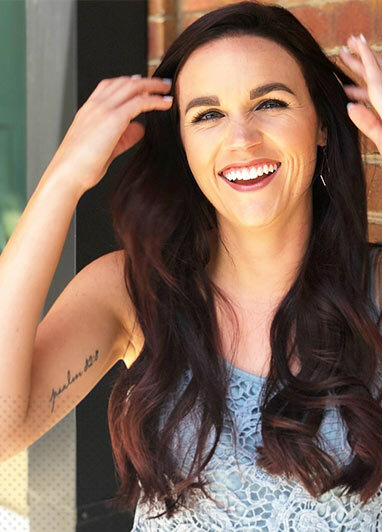 All of our stylists go through an extensive training program before they take any clients, so every one of them starts out ready to rock some beautiful hair. We have multiple levels of categories for our stylists based on education, experience and skill. Our guest services team can explain pricing when you book an appointment, and our stylists can answer any specific questions. 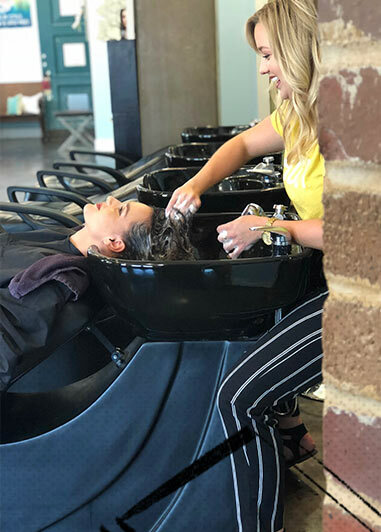 As a thank you for trying us out, for your first time in our salon, DV8 offers $20 off any service valued at $40 or more. We also have an awesome referral program! When you send someone in for a visit, because you love us, you both get a little somethin’ somethin’! 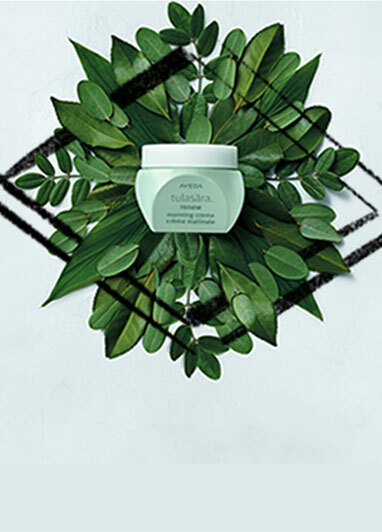 First, for you spreading the good word, there is a $25 credit to use for Aveda retail! For all the cool people doing what you do, they receive a $20 credit toward a first visit! More details are listed under Specific Offers, or call our guest services for more information. Cancel?? Don’t you want good hair? Just kidding! If you no-show or cancel at the last minute (less than 24 hours), we reserve the right to charge you a courtesy fee up to the full amount of the missed service before rebooking is welcomed…or show up at your door! Gift cards may not be redeemed for cash or used to purchase another gift card. They are non-transferable and may not be returned. 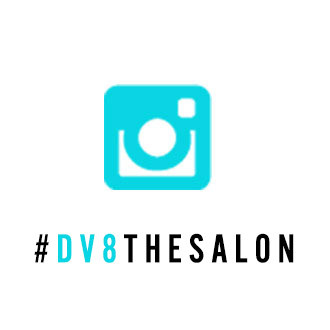 DV8 The Salon is not responsible for lost or stolen cards. To protect your privacy, the information we collect is in a secured database and access is restricted. We use your credit card information only for billing purposes.